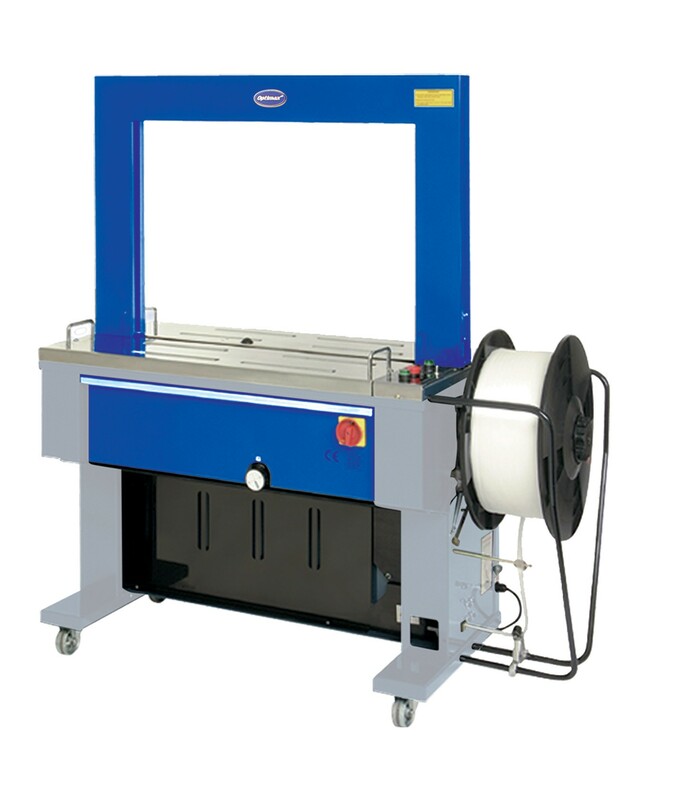 The Optimax automatic TRS strapping machine is ideal for uses in industries dealing with strapping on a daily basis. 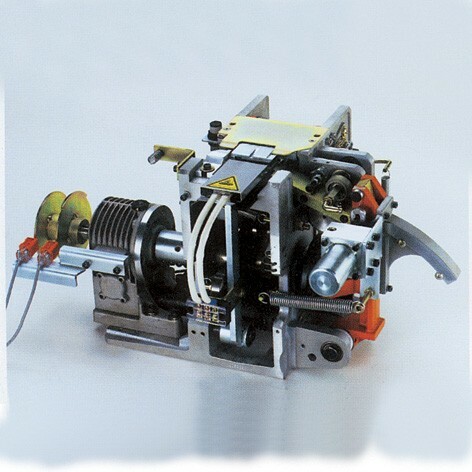 The machine is ideal for high volume carton and package strapping to ensure that they are secure and safe for transportation. 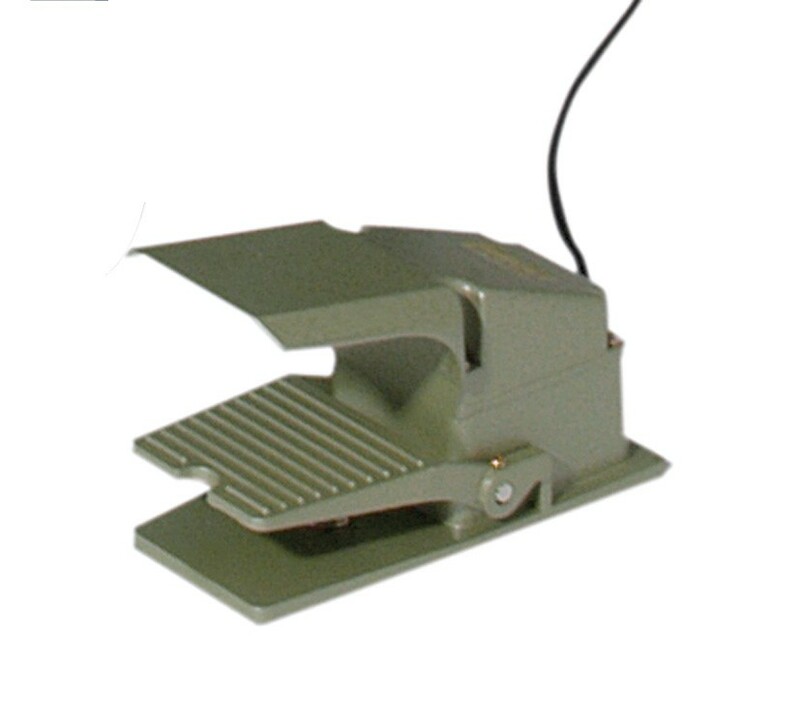 The strapping machine features foot pedal operation making it easy to use and control.